Assisted with public agency negotiations on permit conditions for mining permits for Granite Construction, one of the nation’s largest heavy civil contractors and construction materials producers. 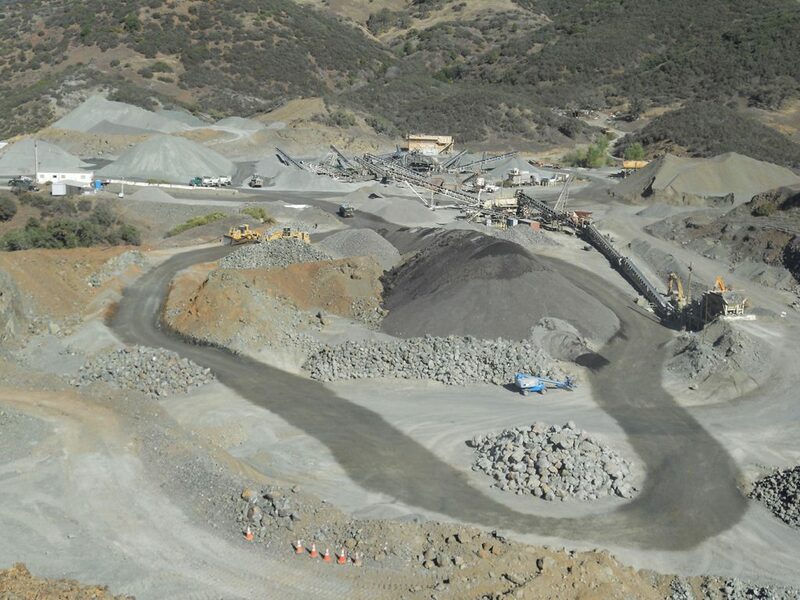 Negotiated permits for the County of Sacramento, City of Rancho Cordova, and other local agencies impacted by truck traffic from mining operations. The firm also provided review and advice on preparation of environmental review documents under CEQA. Served as company liaison with local officials at all interested city and county agencies, including Sacramento Air Quality Management District and Capital Southeast Connector Joint Powers Authority. Negotiated renewal of existing mining permits without triggering additional environmental review or new conditions on permit.